Ziad Alwan is a United States citizen and a Palestinian with West Bank residency. He was born in Ein Yabrud, Palestine, and currently lives in Chicago. Ziad’s family’s land, for which he has his father’s deed was illegally seized by Israel. Israeli settlers have since established the settlement of Ofra on the land, and a settler now runs a bed & breakfast there, which she lists on Airbnb. 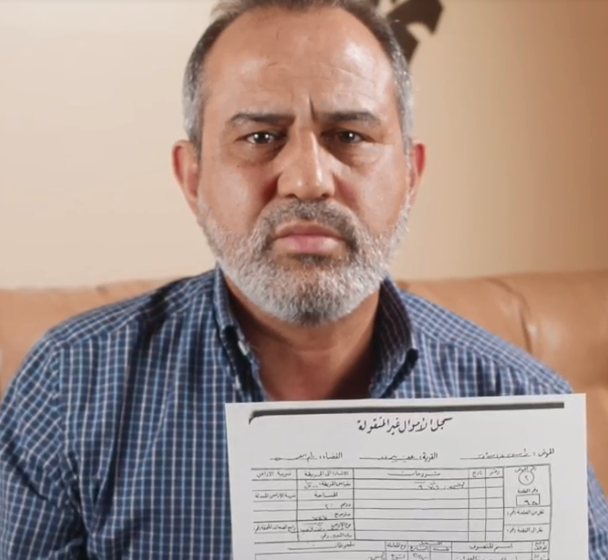 Ziad and his family are not able to access their land, and can only view it through the online postings for the bed & breakfast. Though Ziad was young when he was last able to see the land, he continues to fight for it, teaching his five children about their land and their family’s history. Randa Wahbe is a United States citizen and a Palestinian with West Bank residency. Born in California to a Christian Palestinian family, she is a Harvard PhD student, educator, and organizer in Somerville, Massachusetts. As a Palestinian resident of the West Bank, she is not able to enter Jerusalem or to enter Israeli settlements in the occupied Palestinian West Bank. ‘Anata is a Palestinian town in the West Bank near Jerusalem. 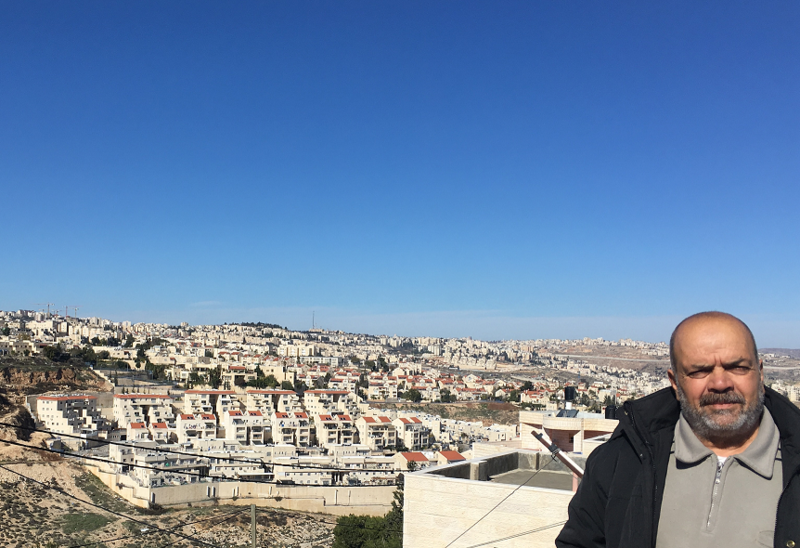 ‘Anata’s land, which was previously a farming community and borders Palestinian Bedouin territory, is occupied by several settlements, including Nofei Prat, where two plaintiffs in Silber v. Airbnb list their rentals. Nofei Prat was established as an extension of the Kfar Adumim settlement to circumvent a moratorium on construction of new settlements. 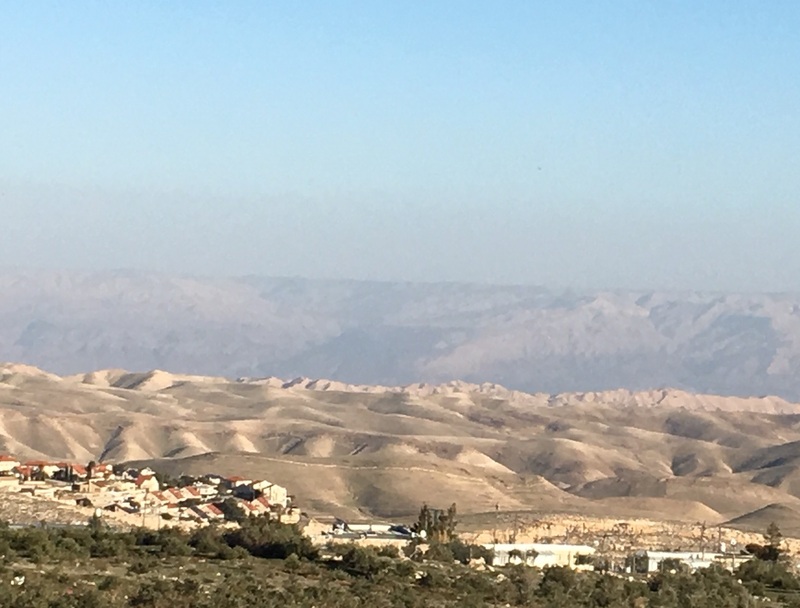 Although ‘Anata’s residents have historically had access to or owned large swaths of land, today the town is congested and unable to expand due to restrictions on construction, expansion, and movement placed on it by the Israeli military. Jalud is a Palestinian village in the northern West Bank near the city of Nablus. Jalud residents have historically lived off their farmlands and the livestock that they graze on the village’s land. However, much of the village’s land has been lost due to the establishment of the Israeli settlement of Shilo and its surrounding outposts, including the outpost of Adei Ad. Jalud residents have been prevented from farming their lands by settlers and the Israeli army, which protects the settlers. As a result, many villagers have had to move to nearby cities to pursue their livelihoods. The outpost of Adei Ad was first established in 1998 partially on Jalud’s lands and is illegal even under Israeli law. It is also home to a bed & breakfast that is run by a settler who is a plaintiff in Silber v. Airbnb.